In this second edition we delve into the archives to look back at NYOS Symphony Orchestra’s first ever appearance at the Edinburgh International Festival, on 27 August 1983. Although only established in 1979, the Orchestra had already performed some 35 concerts across the UK and Scandinavia to great acclaim. This summer the Orchestra will return to the Festival, performing as part of a six-concert celebration of some of the world’s finest youth ensembles. Back in 1983, the Orchestra performed under the baton of legendary Scottish conductor Sir Alexander Gibson. Gibson played a key part in the founding of NYOS, serving as Honorary President and returning to conduct the Orchestra on a number of future occasions. The concert programme included two pieces which will be performed again this season. Firstly Mendelssohn’s Hebrides Overture, which was performed brilliantly only days ago by the Junior Orchestra in Albert Halls, Stirling. Next on the original programme was Ravel's Shéhérazade Song Cycle with soloist Isobel Buchanan. NYOS Senior Orchestra will perform Rimsky-Koraskov's Shéhérazade Suite this summer in Ayr Town Hall. Gibson was well-known for his interest in the music of Carl Neilson, and so it is fitting that the final piece on the programme was his dramatic Symphony No. 4, ‘The Inextinguishable’. 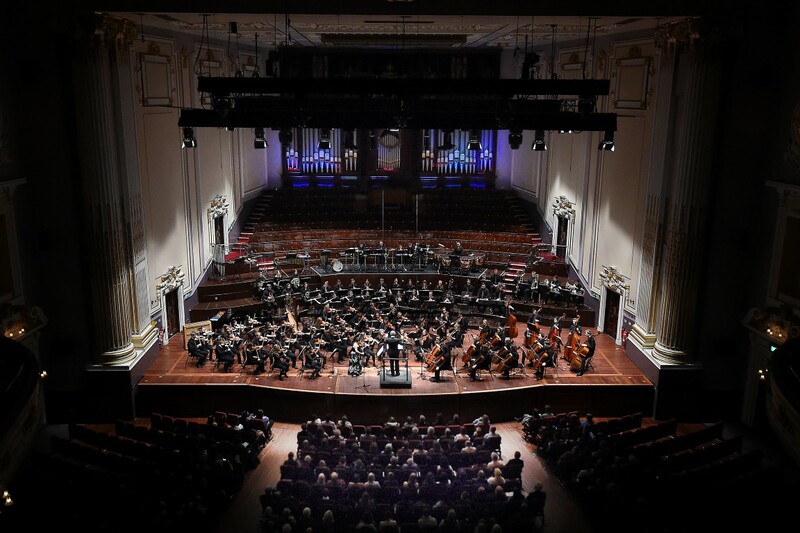 Although NYOS Symphony Orchestra regularly perform in Edinburgh’s Usher Hall, appearing in the Edinburgh International Festival programme alongside professional orchestras, theatre, and dance companies from across the world would have been very special. We are delighted that members of the 2018 Symphony Orchestra will return to EIF this August to soak up the unique atmosphere. Look out for an exclusive NYOS Alumni ticket discount code for the event in the coming weeks. Have you played a part in a NYOS ensemble? No matter whether you played in one course or ten, I’d love to hear your stories and memories. 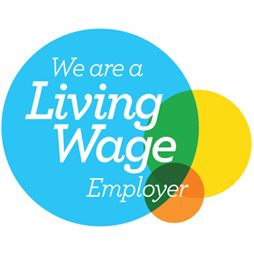 If you'd like to contribute to the blog, please get in touch! Which ensemble(s) were you a part of?